The Hireserve ATS ‘Self-select Interview’ tool enables candidates to select their own interview slots via their online candidate portal. This feature removes the need to arrange interviews with candidates over email or the phone, and significantly reduces associated administration. 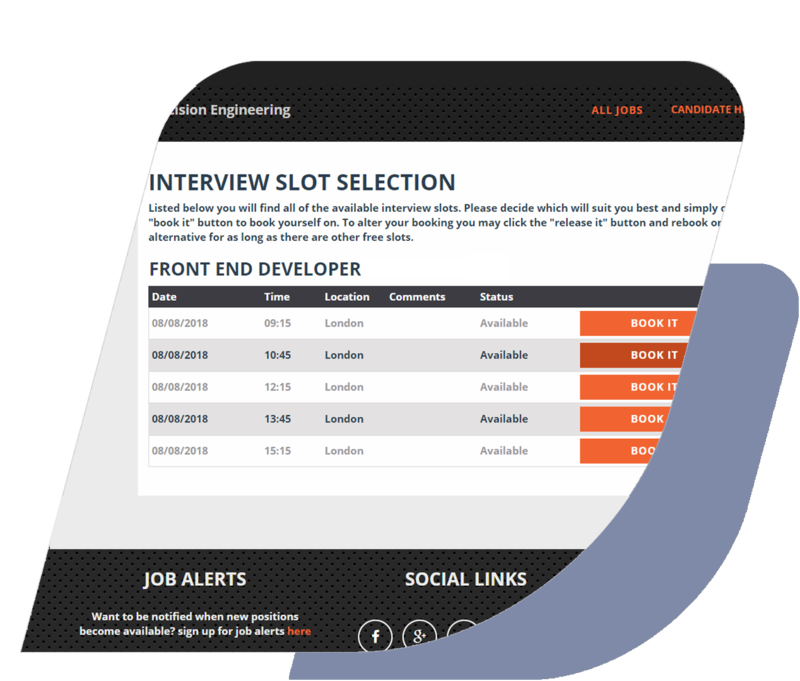 If a candidate has to reschedule, they can simply release their chosen slot and choose another available one, again all via their candidate portal. This self-service empowers candidates in the hiring process. Crucially, the reduction in administration also frees up your team’s time to focus on higher value work as opposed to chasing candidates, leaving voicemails, juggling interview panel diaries and more. 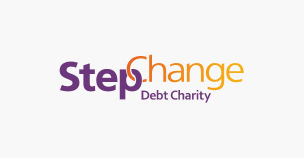 StepChange Debt Charity is a national charity with 1,800+ employees and has been using Hireserve ATS for several years. …Perhaps the most significant success can be seen in the charity’s interview processes. Previously Carol and her colleague had to phone each candidate in order to arrange interview slots. Carol estimates that using Interview Scheduler has saved the charity 30 minutes/application, translating as approx. £20,000/annum in cost savings.